This model is made of highly polished stainless steel. 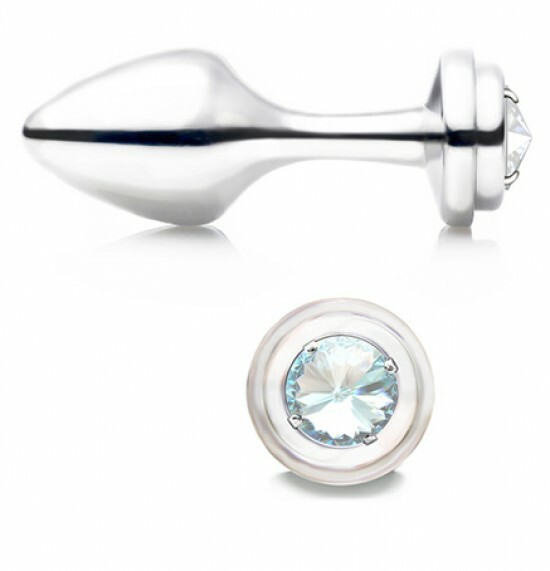 At the rear end MADE WITH SWAROVSKI® ELEMENTS. Due to the mirror finish the plug appears very noble. Stainless steel takes the heat of the body immediately and is very comfortable to wear. Because of the weight it is always felt and stimulates. 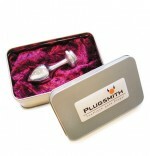 The plug is packed in a attractive wrapping.Ideal as a gift. Any questions ? Please do not hesitate to contact us, we will answer your question.